ch'armi ed aratri e a l'opera fumanti camini ostenta..."
MA.AL.BI. 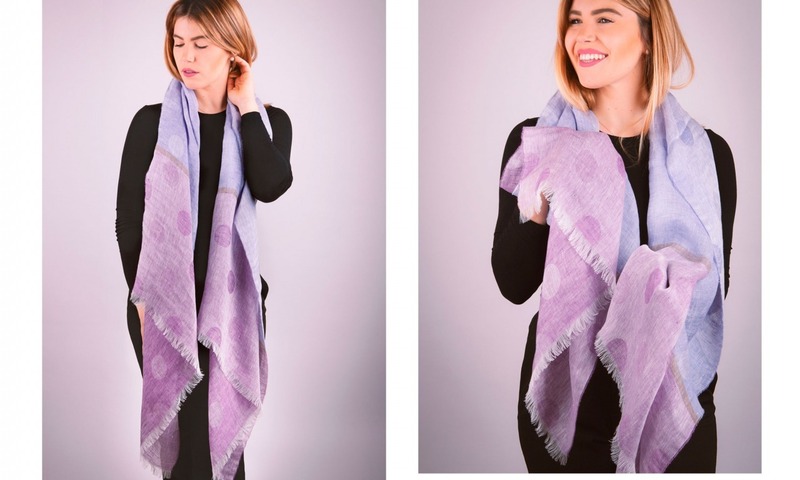 Manifatture Alto Biellese produces fashion accessories using the finest yarns in wool, silk, cashmere and linen since 1947 in Biella, "the city of wool". Worldwide leader in production of high hand "made in Italy" scarves and stoles. We develop many exclusive items for our customers, customizing the product to follow their desires and needs. We are proud to work with many of the major brands of italian and international fashion and most prestigious clothing distributors in the world. We use only the best raw materials. 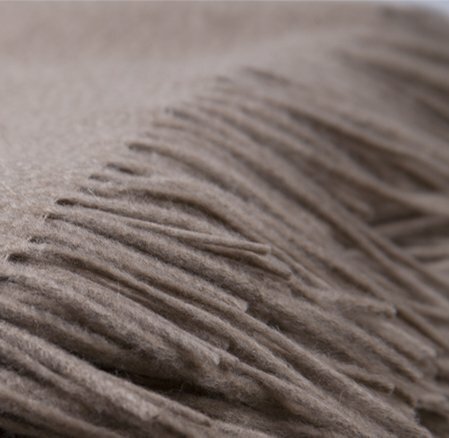 Our products follow very complex finishing procedures which enhance the quality of the yarns and make the touch and the aspect of our products wonderful. The passion for our work is the same that binds us to our land. 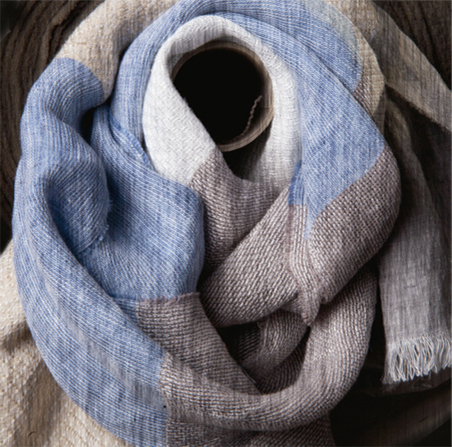 For decades, Biella has been a landmark for textiles and fashion worlds. In today’s globalization we like to emphasize the strong connection between us and our city. Hundreds of compositions, sizes, colors and designs are brought to life by giving shape to our high quality products. Our goal is to transmit this passion for the beauty through our accessories. Our backoffice supports customers from the selection to the sampling and the delivery. Our way of working consists in fast and accurate answers, in order to offer high product quality and high level service. When a company survives by its founders, it becomes something holy and who comes after has the duty to do everything he can not to turn off that dream. Looking at the past, we are so proud and touched that MA.AL.BI. was born such a long time ago, so far from our today’s reality, and passed through 70 years of stories, people, pains and pleasures. We keep firmly looking towards the future, we will continue the dream, the idea of our pioneers and of all the people who worked here and contribute to imagine, produce and export the beauty and the quality of our products around the world. 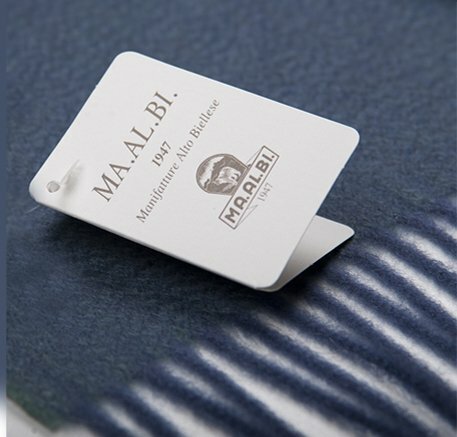 Spring / Summer 2019 collection MA.AL.BI. 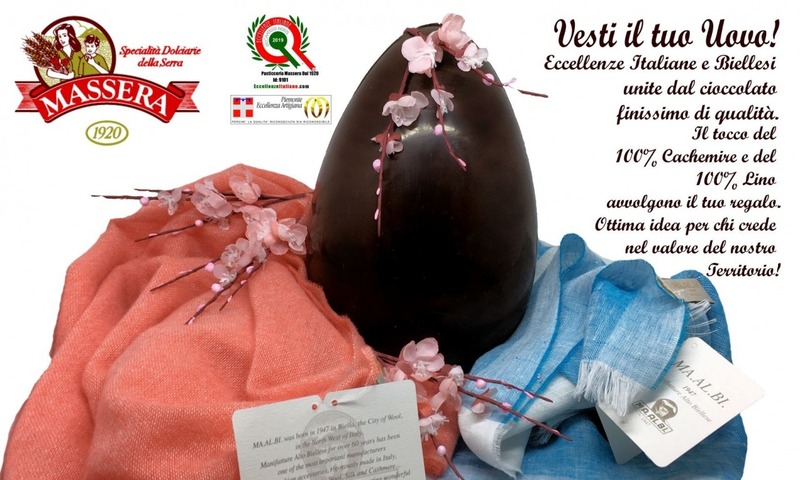 Made in Italy scarves and stoles for men and women. 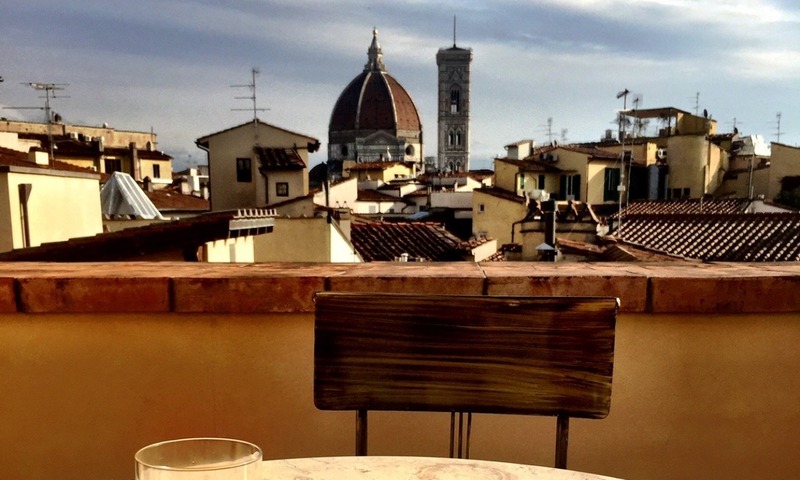 We are pleased to invite you to our showroom (terrace suite) in Florence during Pitti Uomo for Fall/Winter 2019/2020 collection. 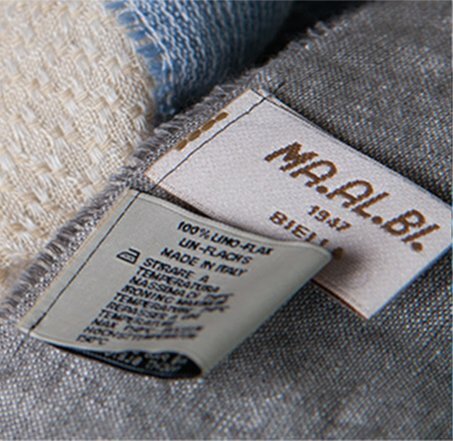 Dal 1947 a Biella, la città della lana, Manifatture Alto Biellese produce pregiati accessori moda utilizzando i migliori filati in lana, seta, cashmere, lino e cotone.